Black Hole.io - Enter the arena and face the other holes in cool battle. Eat everything with your black hole and expand it to eat more! Show them who is biggest hole in town! If you are hungry for years and want to eat unlimited things then you are in the right place because now you can eat as many things you want. There is a super eating blackhole for your hungry stomach. The void hole will eat anything in its way even humans in the super city. 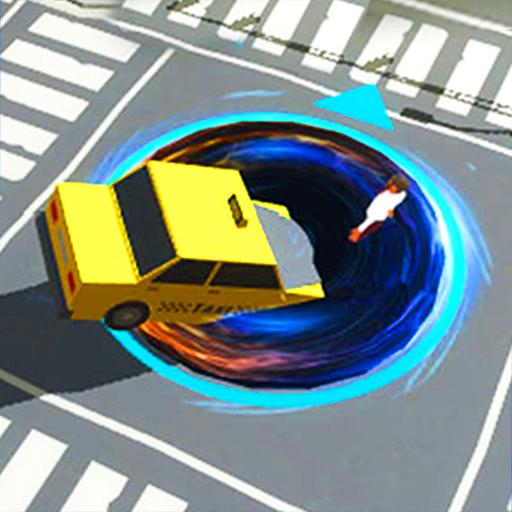 The black hole will eat cars, buses, buildings, peoples and other objects from all over the area. Try to create the biggest hole by eating the bigger things as much as you can in the grand city. 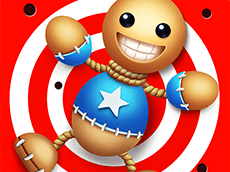 Play this addictive blackhole game for enjoying super eating of super objects.